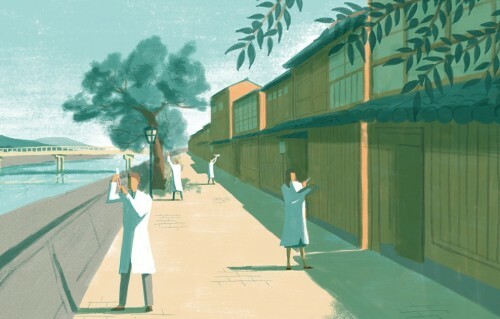 Meet the Japanese city that most researchers never see. 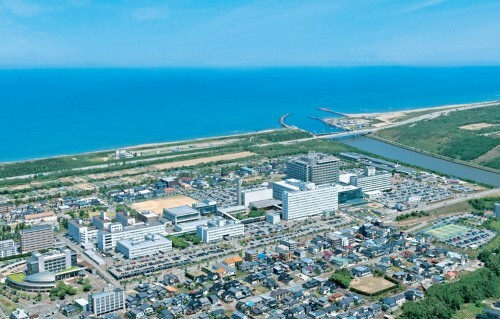 Kanazawa, on the Japan Sea Coast, is one city that most international researchers visiting the country never see and might make an attractive destination for scientists. 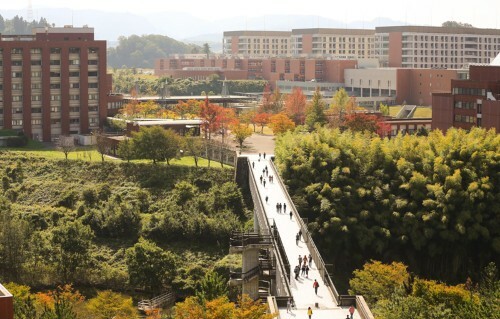 Kanazawa University started in 1862 as a smallpox vaccination centre. 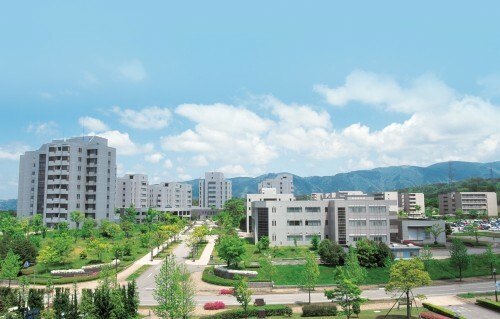 It is now making its mark through world-leading advances in nanotechnology, human health, environmental sciences and other fields. 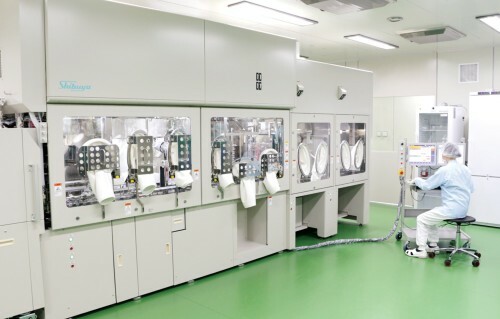 The Nano Life Science Institute (NanoLSI) at Kanazawa University is recruiting postdoctoral researchers for a place at the forefront of the nanobiosciences. The old paradigm of giving the same drug to all patients is being supplanted by a new one that includes co-opting individual patients’ own cells to fight disease. 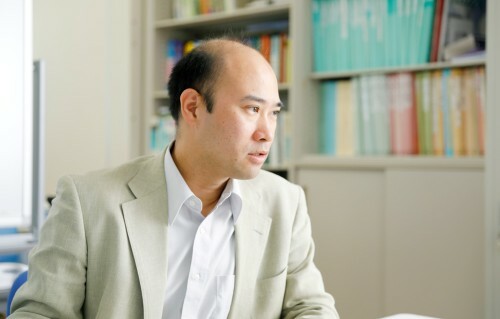 Researchers at Kanazawa Medical University are spearheading the era of personalized medicine by developing treatments that harness the power of immune cells and stem cells.